Sundays GRIP PAR OPEN at Mytton Fold golf hotel was played in scorching conditions. The winners with 42 pts were Tex Williamson & James Boyle. Nearest pin on 1st was John Parker with Trevor Sherrington with nearest pin on 9th. 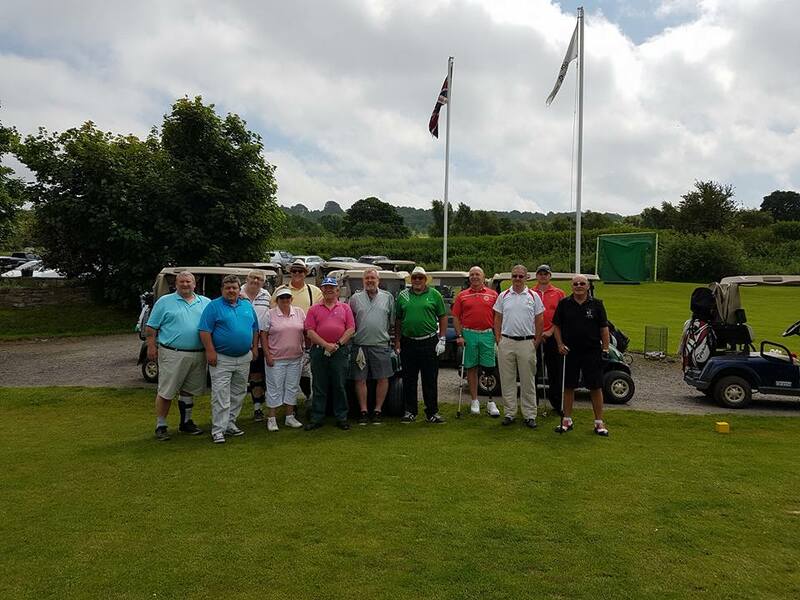 Thank you to everyone who entered the 2 day competition including those local members who joined in on the day , Thank you to the owners & staff at Best Western Mytton Fold Hotel & Golf Club for their attention to detail, standard’s of service and helpfulness towards our members. We will definitely be re-booking this competition at your hotel in 2018 dates to be confirmed soon. Great day great location thanks to everybody.